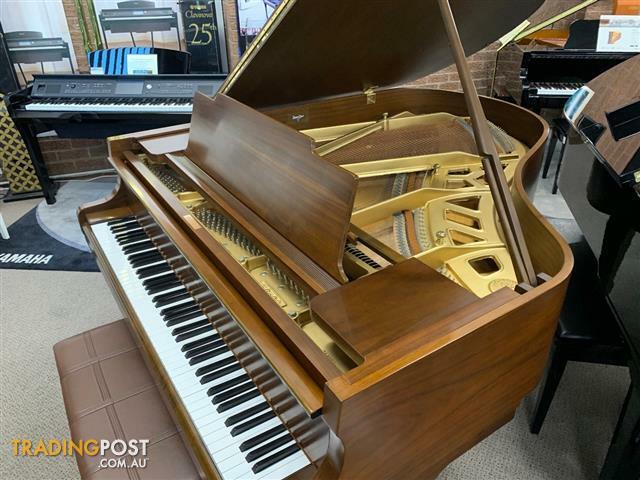 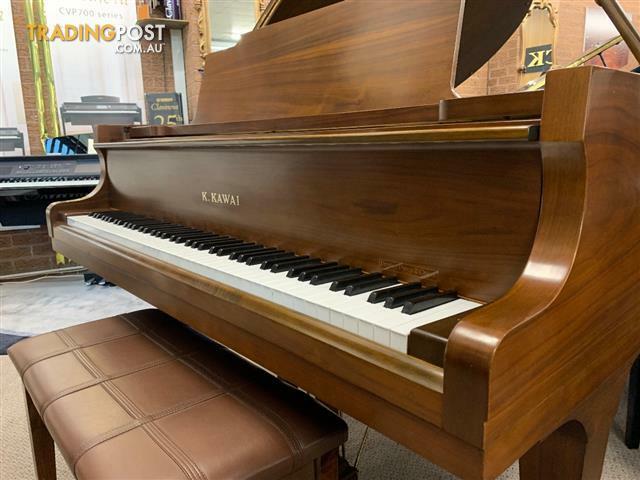 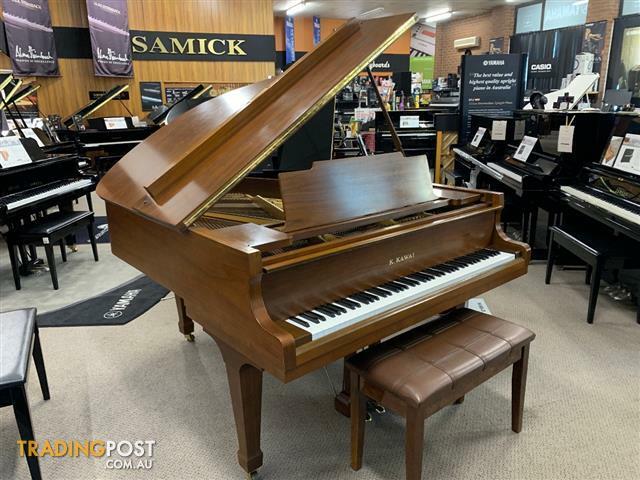 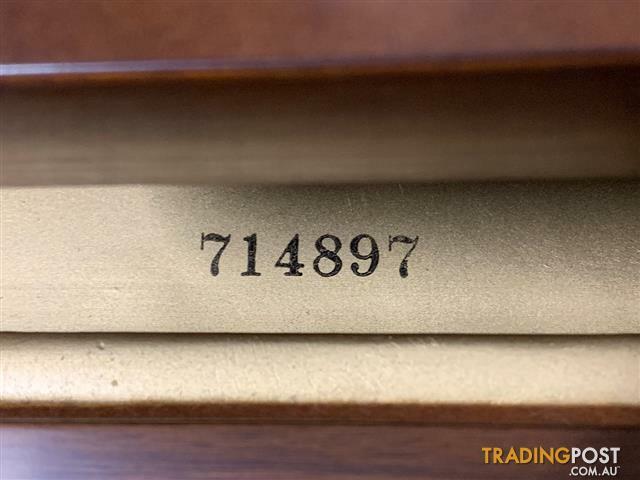 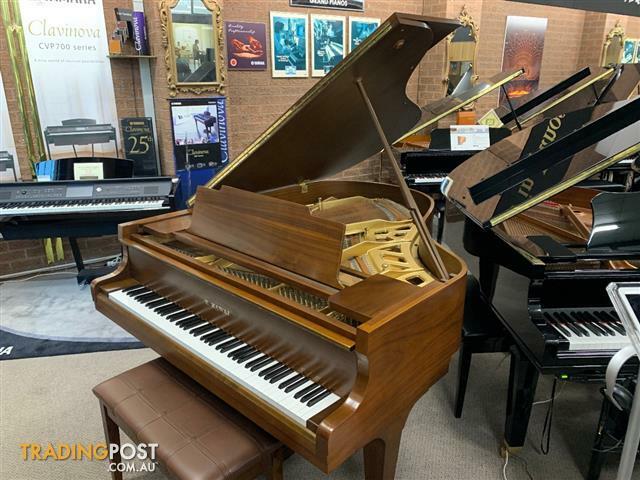 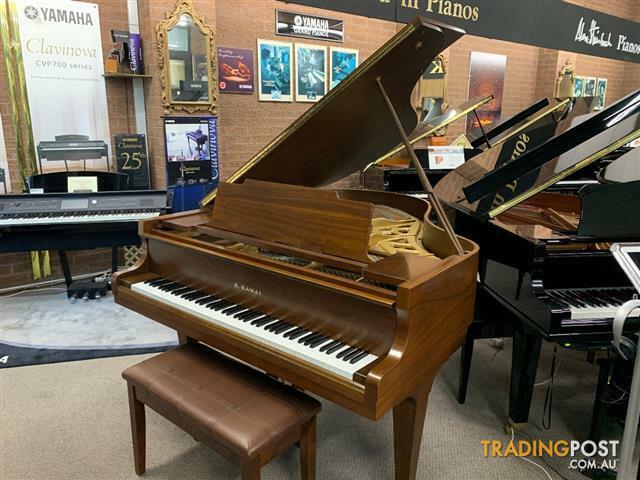 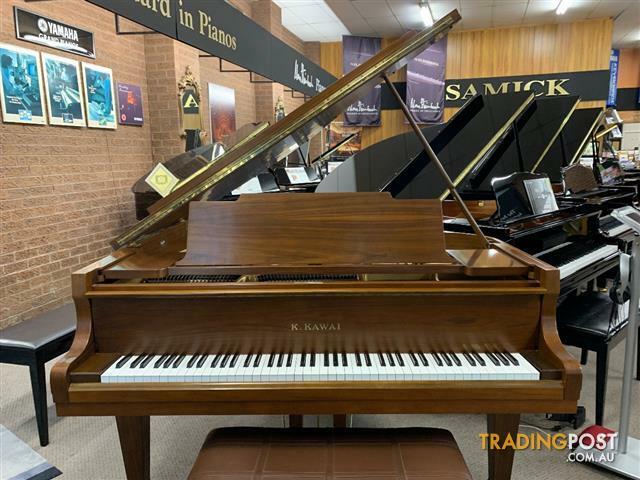 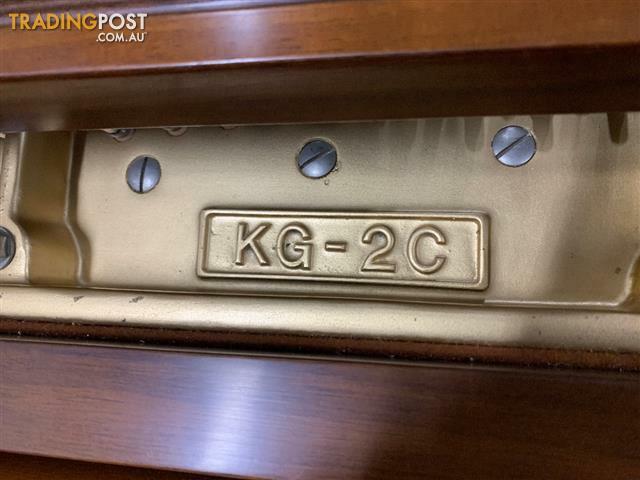 Looking for a Used Pianos in Melbourne, VIC? 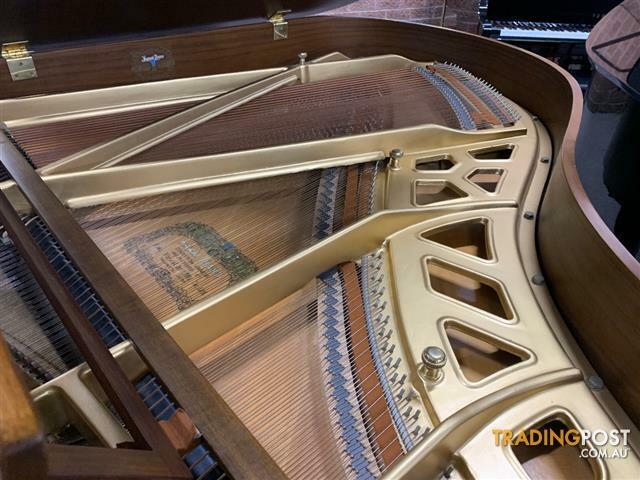 This instrument is in great working condition internally Tuned to A440 concert pitch by our qualified piano technician. 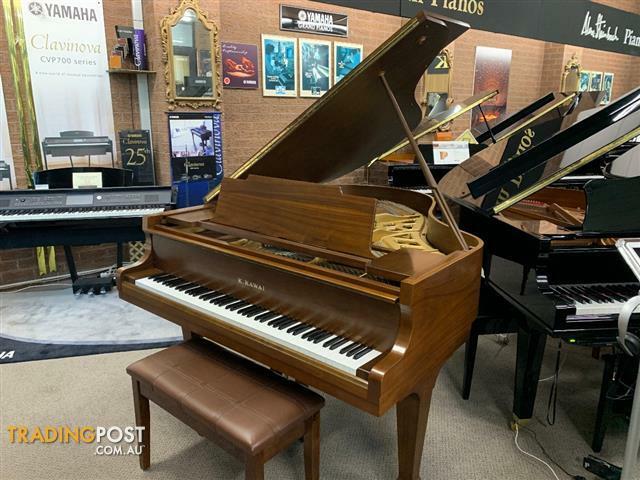 Externally the cabinet finish is in good condition We always welcome you to come in to have a play and try it out, you should be impressed with both tone and touch of this instrument.